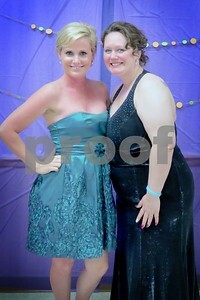 REMEMBER_When you buy photos you are helping with the fund raising!!! 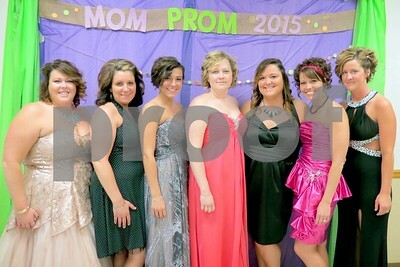 !Thank you to everyone who made this fund raiser a success! 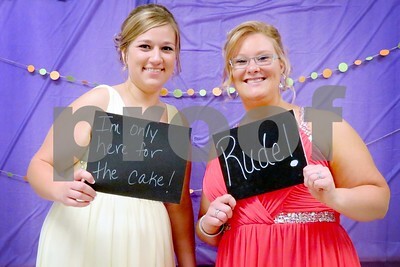 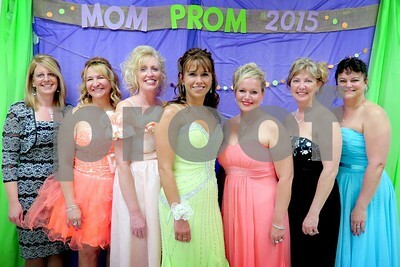 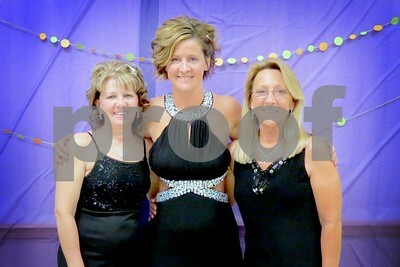 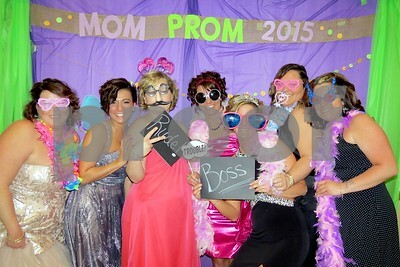 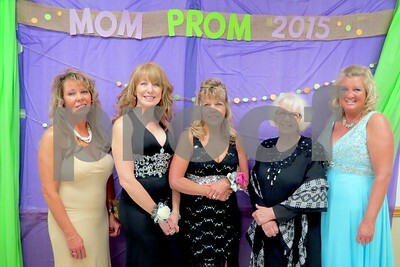 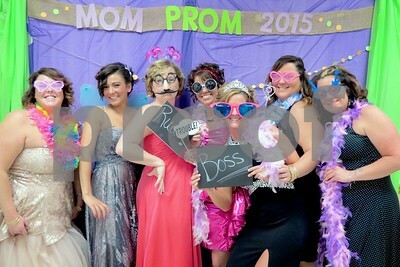 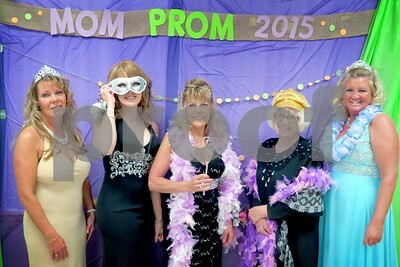 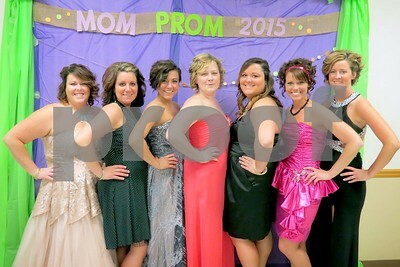 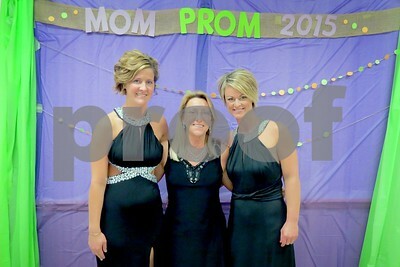 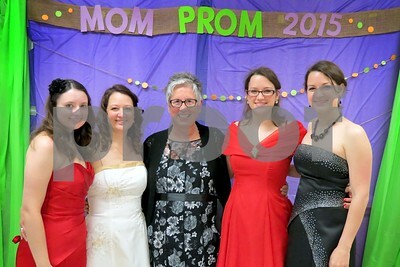 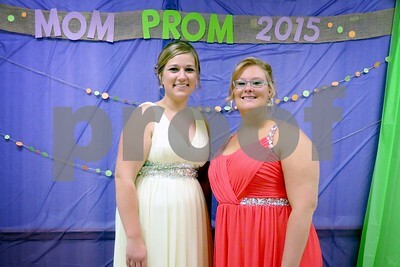 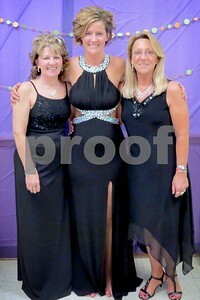 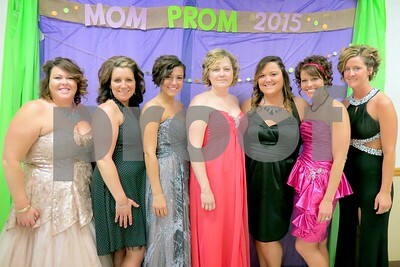 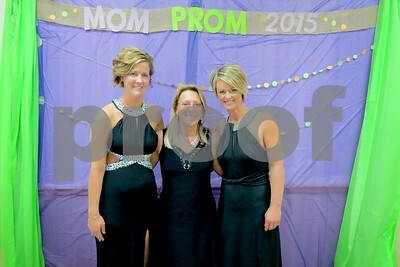 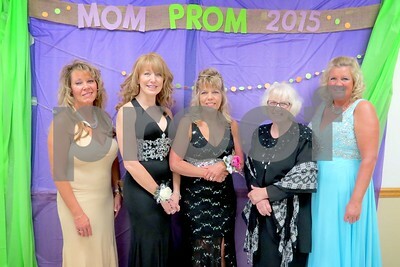 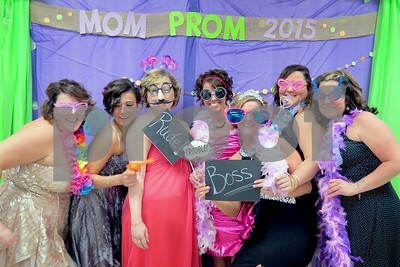 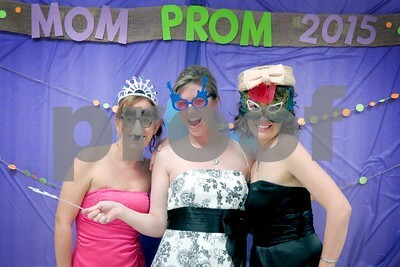 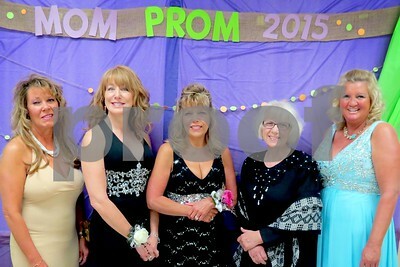 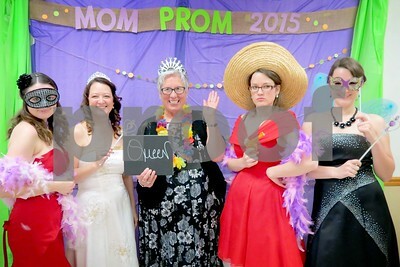 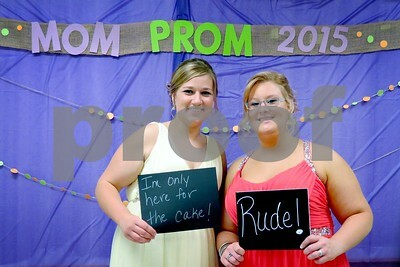 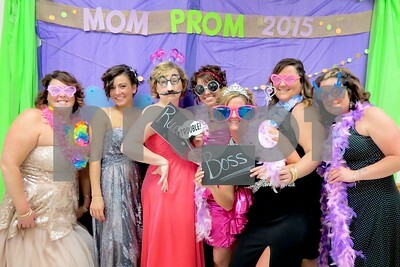 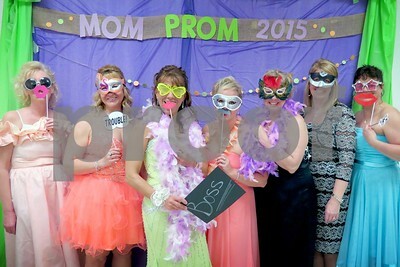 A percentage of the profits from the sale of these photos goes directly to the Bartonville Mom Prom 2015.